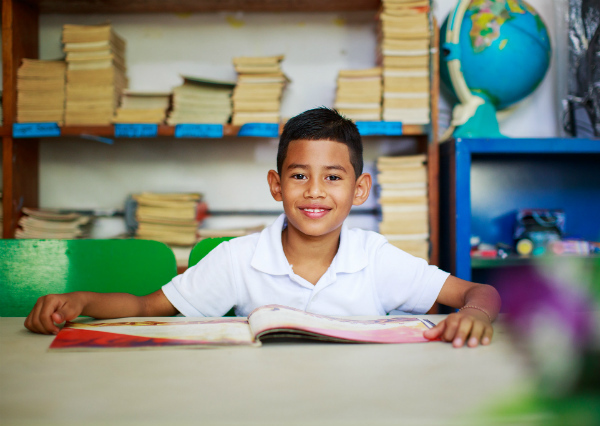 In a country where only 28% of rural children who begin school reach the 6th grade (UNICEF), Fabretto’s Early & Primary Education Program boast a 92% retention rate. This program supports strong academic, social, and personal development, serving as a resource for the whole community during and after school. 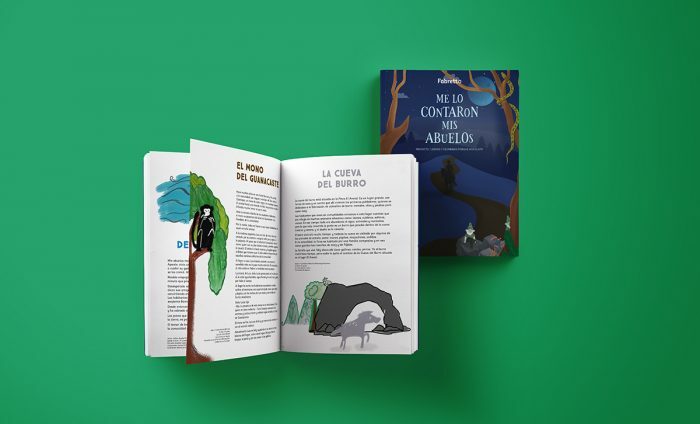 Through teacher training in leading Montessori and Open Learning methodologies, Fabretto is able to reach thousands of children, both directly and indirectly. 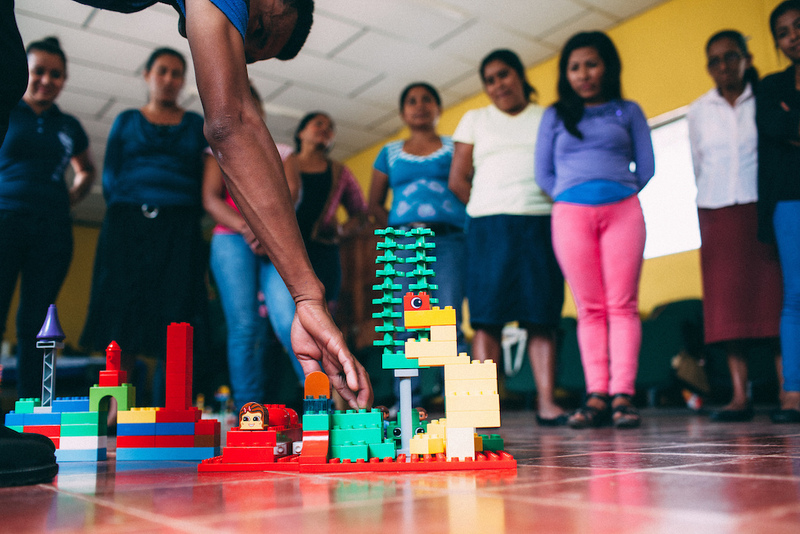 When a teacher is trained by Fabretto, he or she is prepared to replicate knowledge with other teachers in their communities. This is the case of Darling, a skilled teacher who has trained other teachers in rural communities of Nicaragua. Darling was first drawn to the Fabretto Mama Margarita Center in Somoto as a 10th grader looking for an opportunity to be in the student choir. After graduation, Darling became the proud recipient of a university scholarship through Fabretto. Having started by volunteering at the Fabretto Center during her free time, she quickly excelled in the organization. 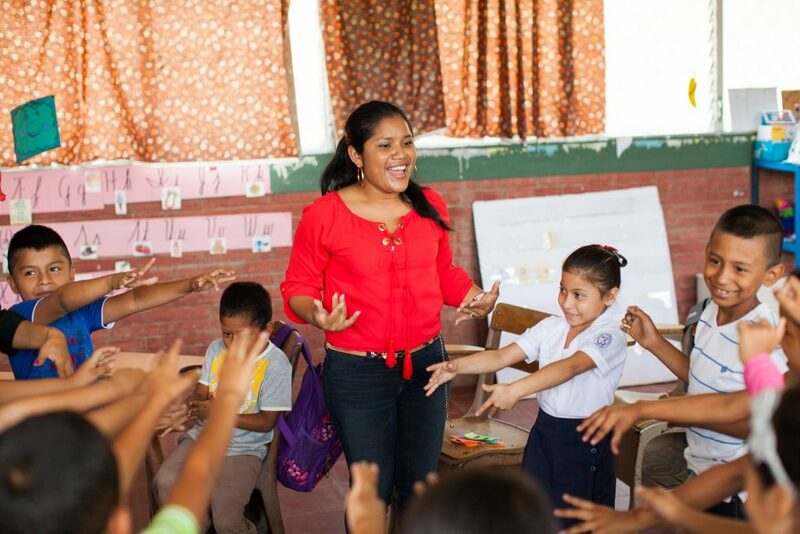 As a scholarship student majoring in Education, she participated in Fabretto teacher-training workshops. In 2009, before her college career was complete, she was offered a teaching position. Montessori and Open Learning methodologies and materials are spreading throughout Somoto classrooms. 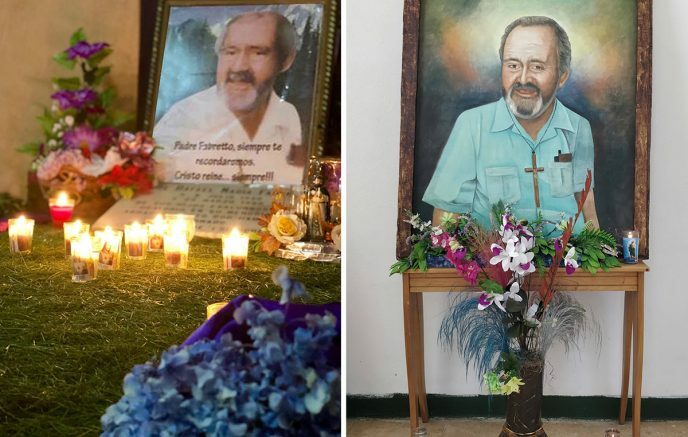 It is evident that Darling and other Fabretto trainers have inspired more teachers than anyone could have imagined. Today, Darling is implementing these programs at the regional level. We are confident she will reach even more at-risk children through the ripple effect of teacher training. To learn more about the impact of Fabretto’s Early & Primary Education Program in 2015, please review our latest Annual Report.